Note: Pointon's goal was scored after just 20 seconds. Note: Milburn was stretchered off with a head injury after 65' and Leeds played with 10 men. Note: Chisholm left the field injured after 25' but returned for the second half. 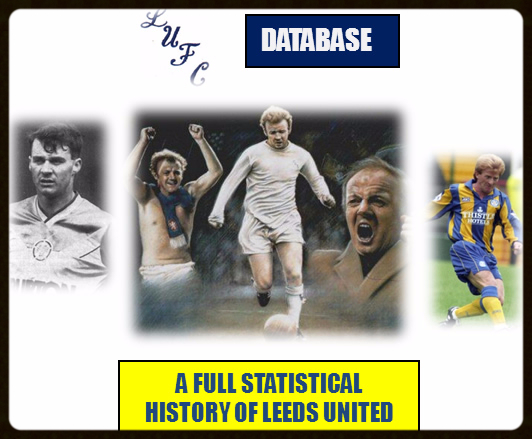 Note: This fixture was the first ever all ticket Leeds United game held at Elland Road.